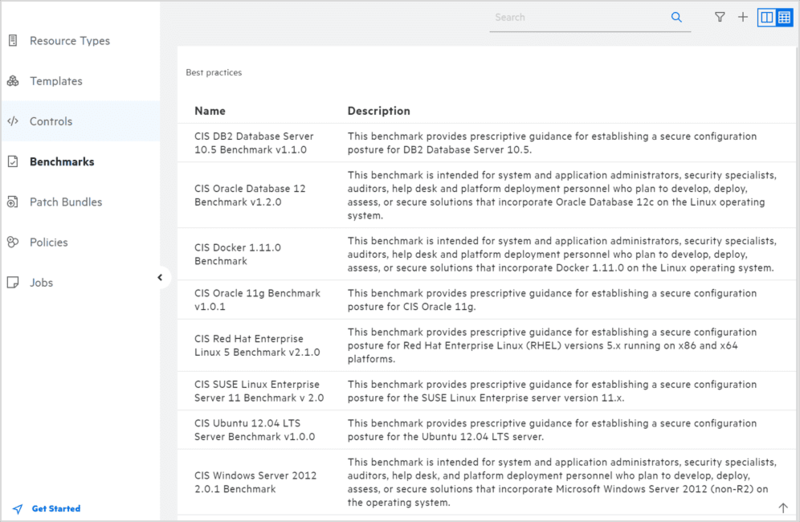 Manage compliance for server OS, databases, and middleware in a single UI. 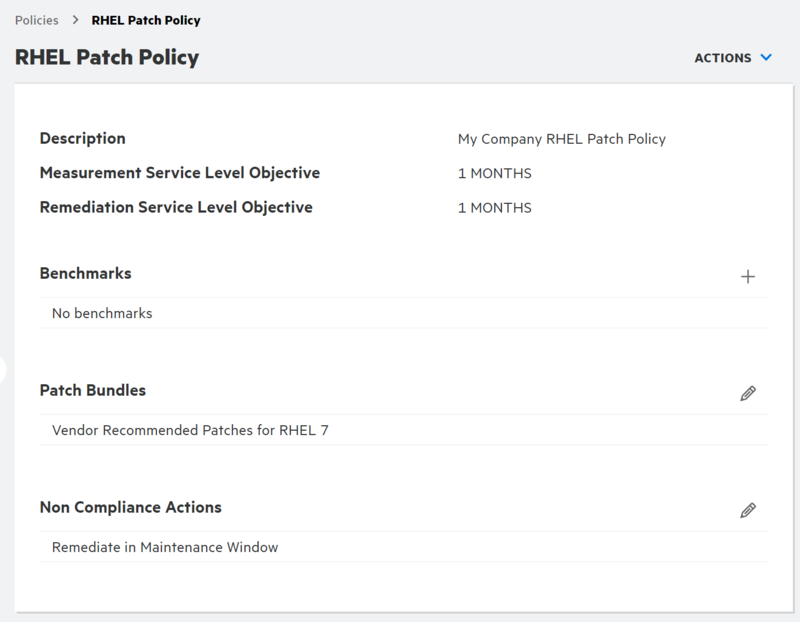 Policy-driven automation enables consistent and custom processes for compliance audits, orchestrated remediation, and any required exceptions. Service level objective management establishes the priority of fixing variances before they became violations. 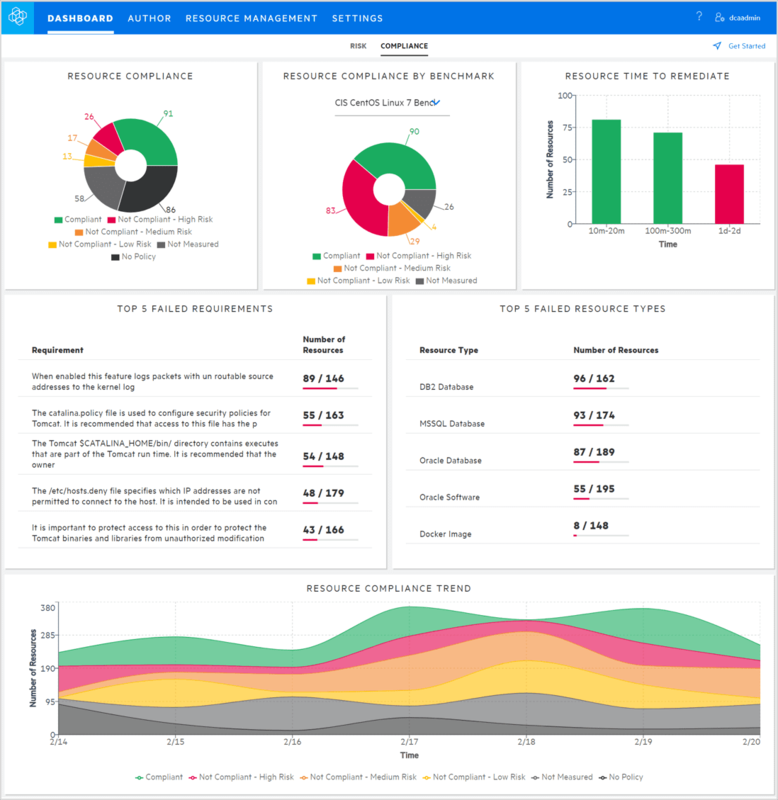 Actionable, drill-down dashboard shows compliance state by resources impacted and severity. In the drill-down dashboard, prioritize key risk events and vulnerabilities. Orchestrated workflows run patch scans and remediation according to service level objectives. 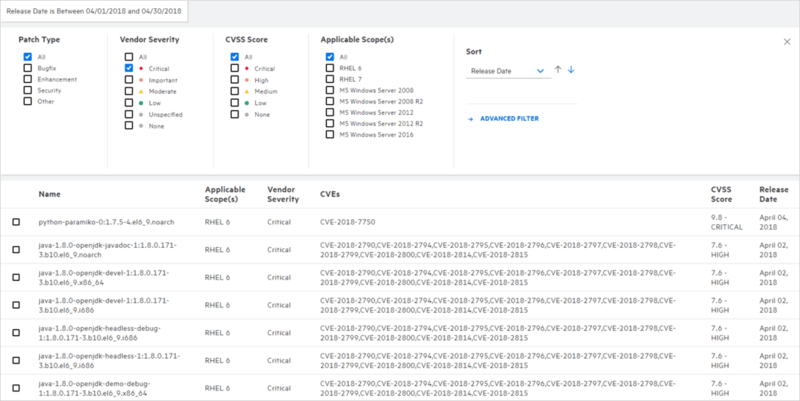 Vendor metadata download extracts patch inventory, content, signatures, and severity information directly from original vendor sources and Common Vulnerability Exposure (CVE) libraries. Automation of patch scans and remediation include order of installations and fulfillment of dependencies. Use DCAX to automate enterprise-scale deployments. Bare metal and virtual image OS provisioning templates enable end-to-end builds with pre- and post-install configuration, layering of software components, compliance, and patching. 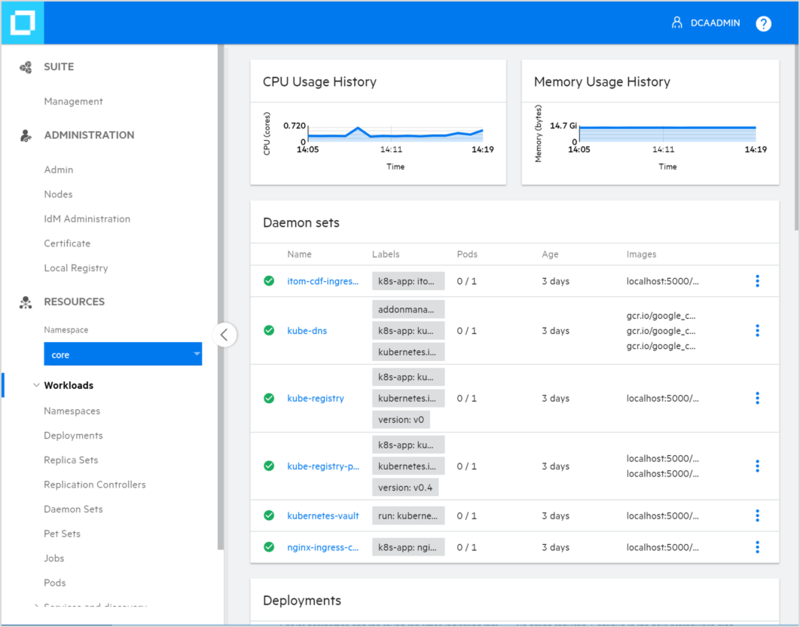 With Docker-based Kubernetes cluster provisioning templates, deploy and configure master and worker nodes to support containerized applications. Keep the enterprise compliant from initial provisioning through resource retirement with a powerful library of regulatory and security compliance benchmarks (e.g., PCI DSS, HIPAA, FISMA, CIS, ISO 27001, and DISA), compliant deployment templates, and remediation actions. Modify or clone content in a way that fits the unique needs of the enterprise. Support the broadest range of multivendor infrastructure, including Windows, RHEL, SUSE, Ubuntu, Oracle, SQL Server, Db2, Microsoft IIS, and JBoss. Centralize risk management by using DCAX to discover and run compliance and patching operations on resources deployed by open-source configuration management tools. Using APIs, invoke compliance, patching, and remediation functions from any application or script. DCAX is built on open-source container architecture for easy installation and upgrades, delivering quick time to value, high availability, and horizontal scaling. The modern architecture comes with shared services that include orchestration, discovery, role and credentials management, and ChatOps.